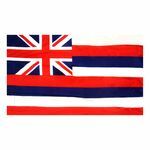 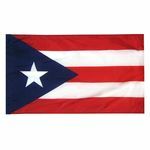 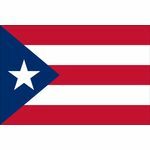 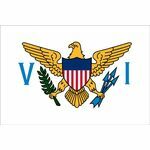 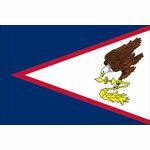 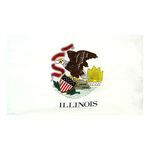 Our U.S. States flags and Territory flags are made of 100% nylon. 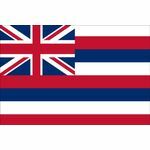 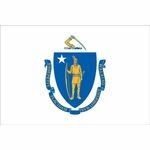 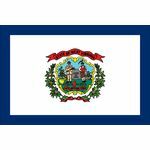 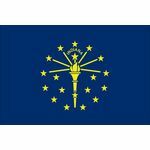 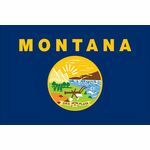 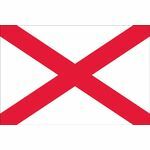 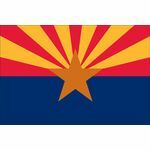 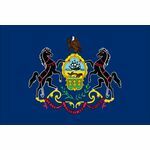 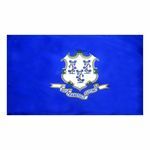 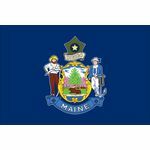 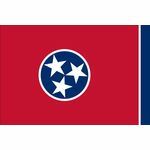 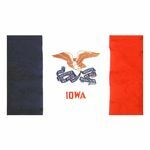 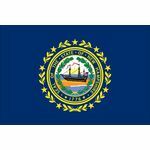 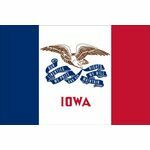 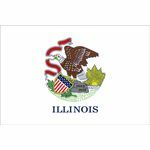 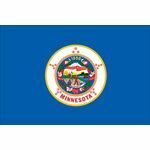 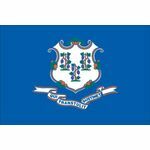 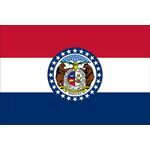 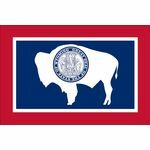 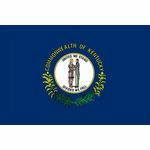 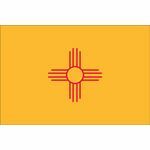 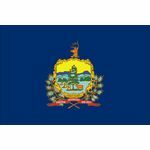 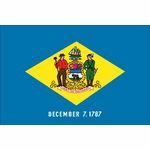 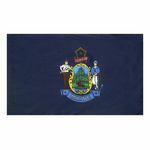 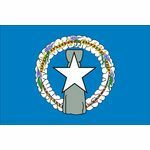 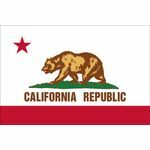 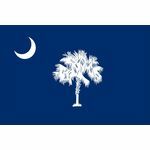 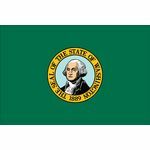 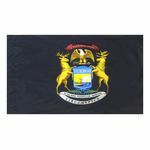 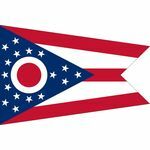 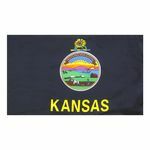 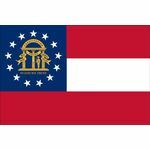 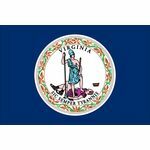 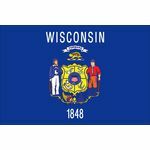 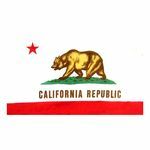 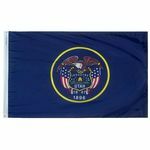 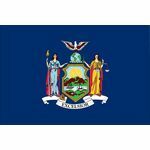 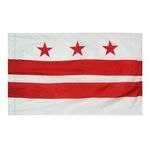 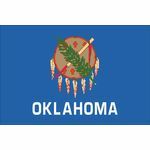 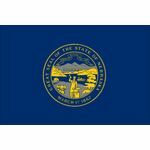 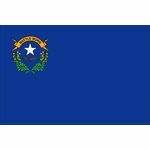 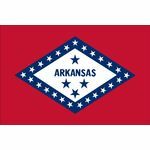 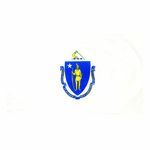 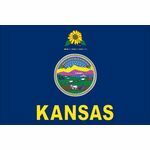 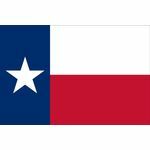 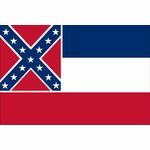 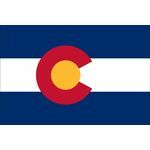 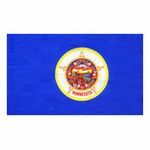 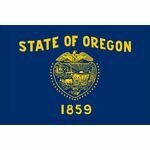 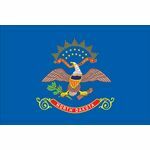 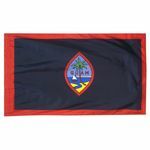 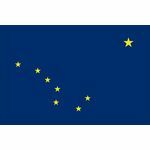 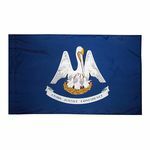 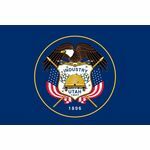 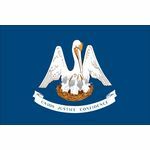 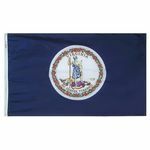 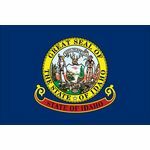 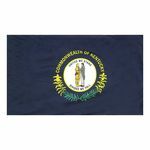 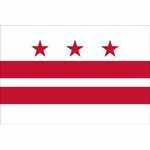 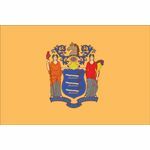 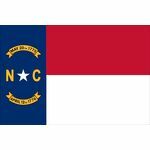 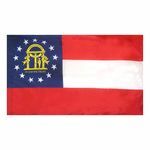 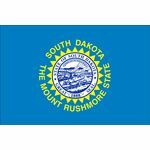 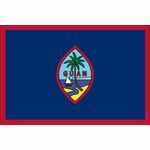 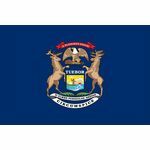 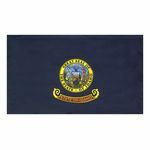 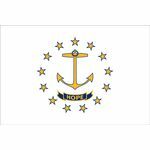 Outdoor State flags are finished with a strong canvas header and brass grommets. 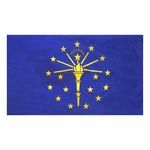 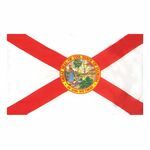 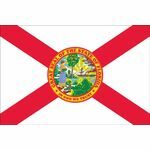 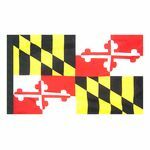 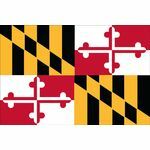 Indoor State flags have a side pole sleeve, finished with or without gold fringe.